Blocks & prevents sewer & urine odors from entering bathroom from all brands of non-water urinals. 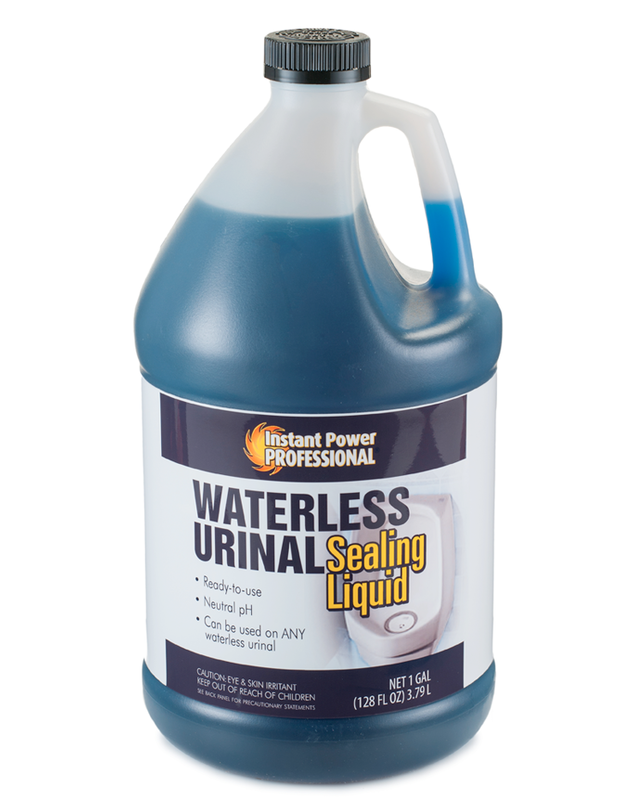 Because Sealing Liquid is lighter than urine, the heavier urine will automatically flow directly into the waste pipe, while the Sealing Liquid remains on the surface functioning as a perfect liquid seal (blocking all drain and sewer odors). As the urinal is used, small amounts of Sealing Liquid will be drained into the waste line and needs to be replenished (usually after 1500 uses). In a typical school, for example, this amounts to 2 refills per month. Add Sealing Liquid anytime the liquid is low. If the blue oil is seen at the top of the trap/cartridge, its time to perform a flush-out. 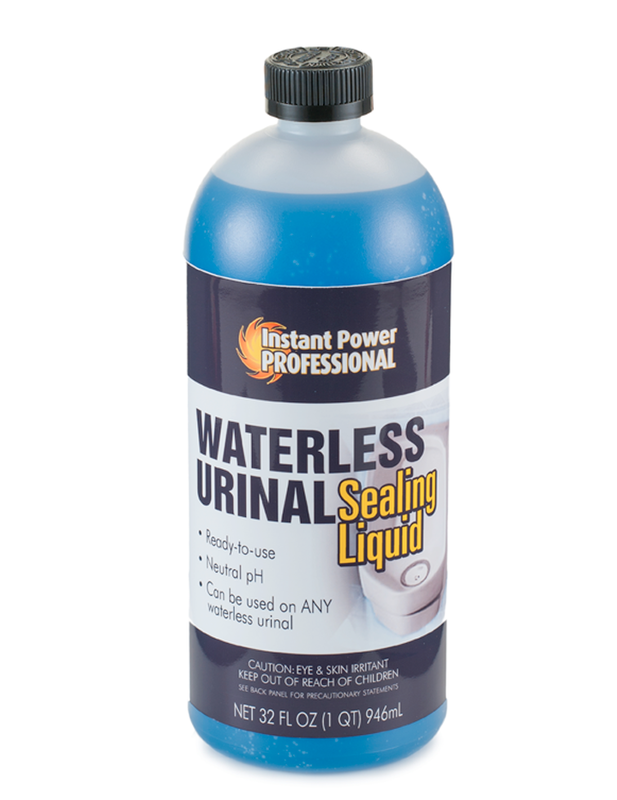 Use Instant Power Professional Waterless Urinal Cleaner for daily cleaning and to prevent build-up. 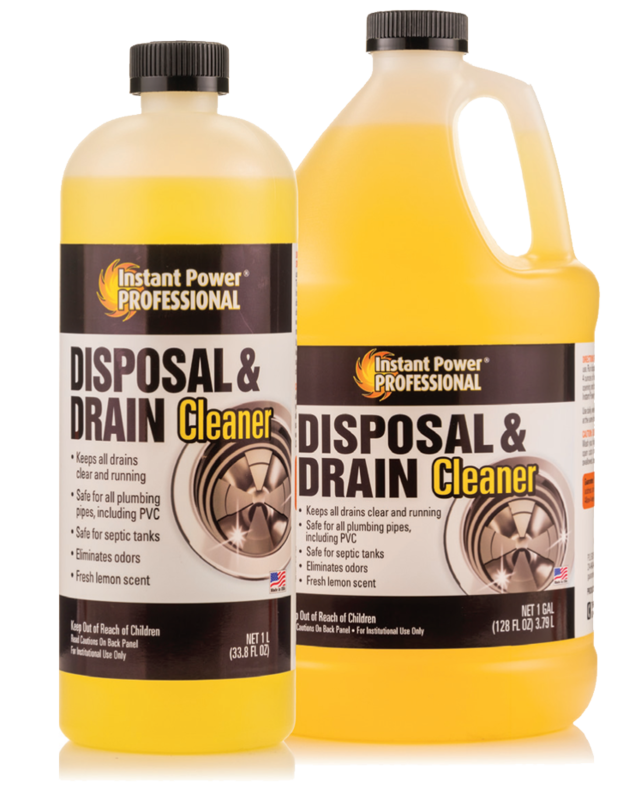 Use Instant Power Professional Toilet & Urinal Cleaner to remove excessive calcium and uric salt build-up in drain. Wear gloves (and goggles) before use. 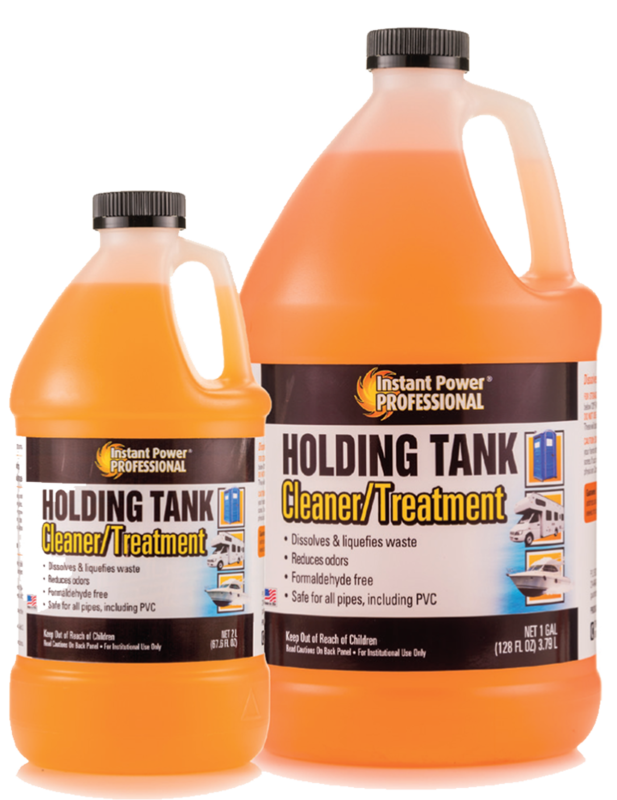 Shake well before using Instant Power Professional Sealing Liquid. Carefully add 3-10oz. of Sealing Liquid (depending on size of the cartridge) directly into the cartridge or trap and continue to follow the manufacturer's instructions for installation. 6. Pour 6oz. 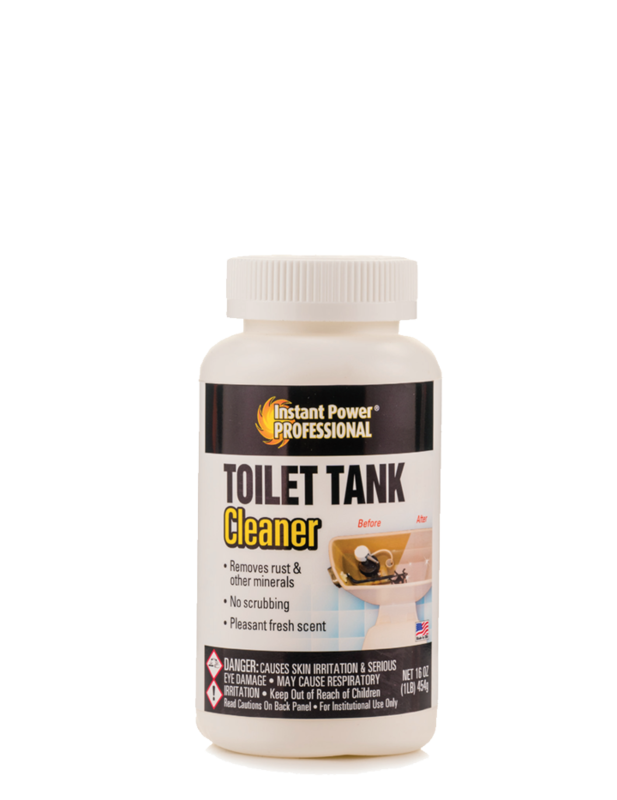 Instant Power Toilet & Urinal Cleaner directly into the drain to help remove calcium & uric salt build-up. Wait 30 seconds to 1 minute. 8. 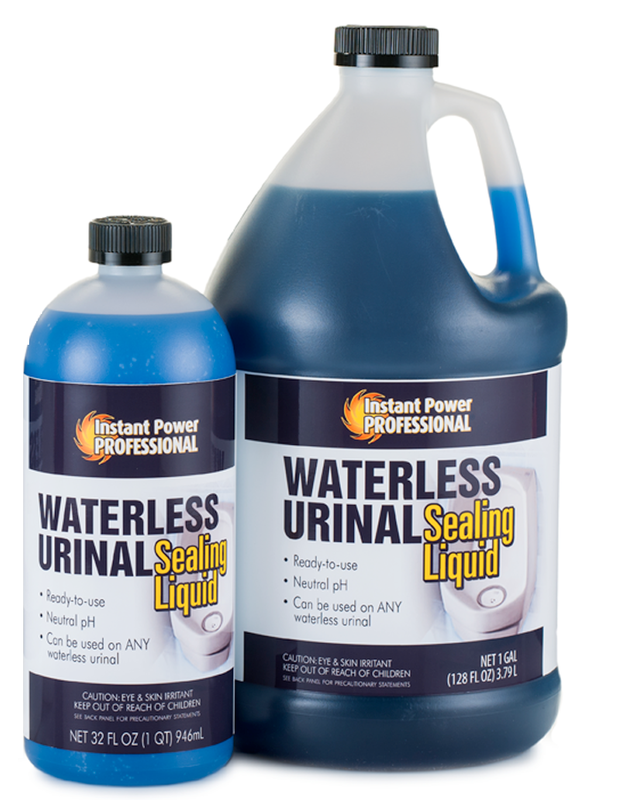 Unscrew the spray nozzle of Instant Power Professional Waterless Urinal Cleaner bottle and pour 3oz. 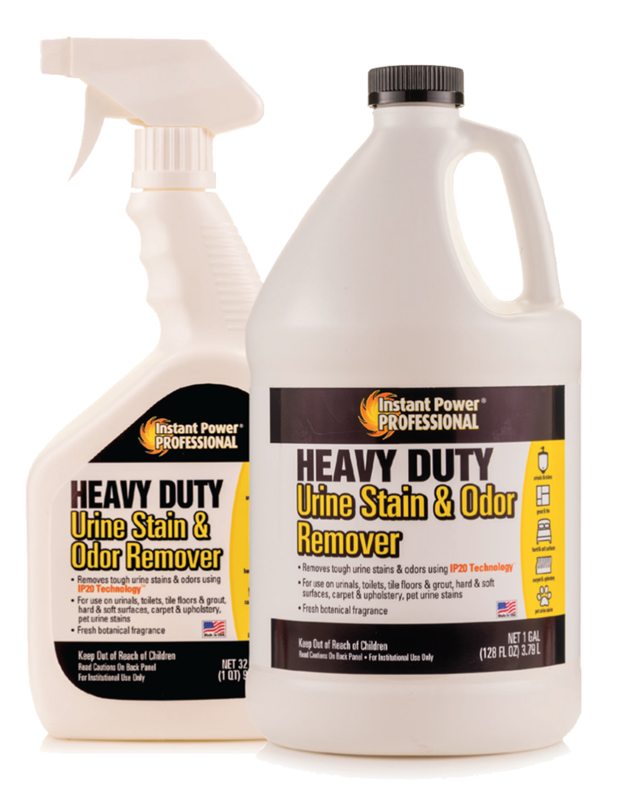 directly into the drain to remove odors & help prevent future build-up. Allow to stand in drain for 5 minutes. *Always follow manufacturer's installation instruction of the cartridge or trap.